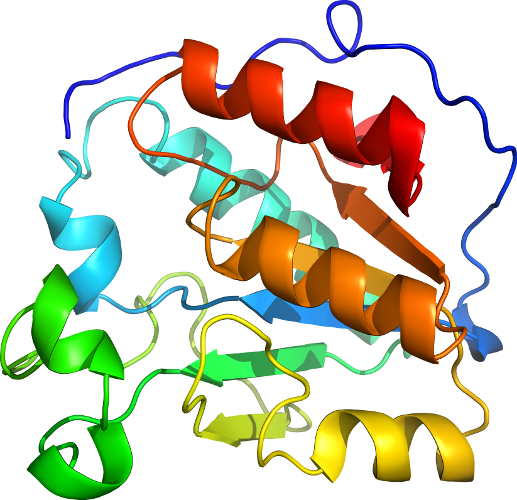 PDB Description: iron superoxide dismutase (fe-sod) from the hyperthermophile sulfolobus solfataricus. 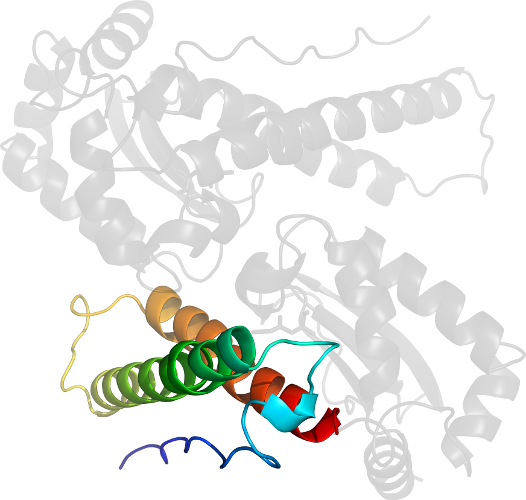 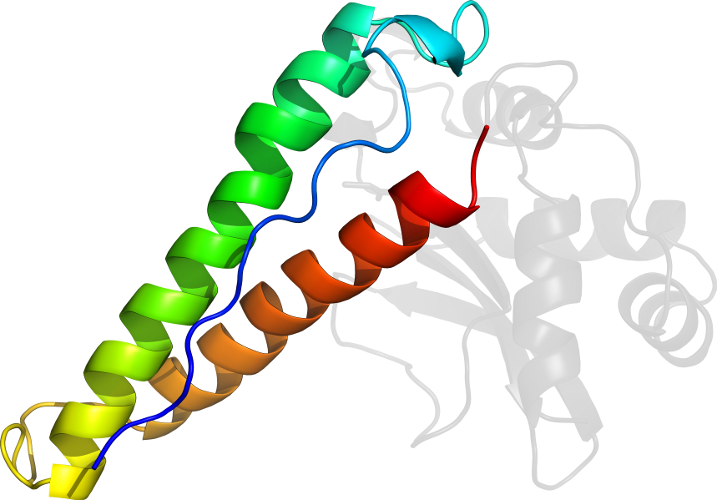 crystal structure of the y41f mutant. 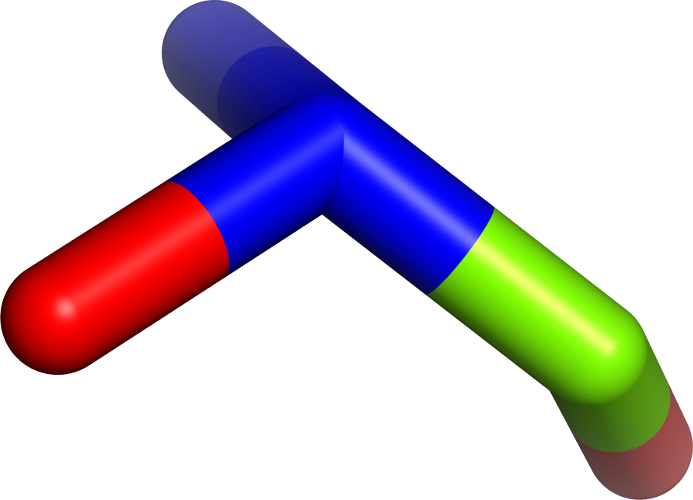 Click to download the PDB-style file with coordinates for d1wb7a1.